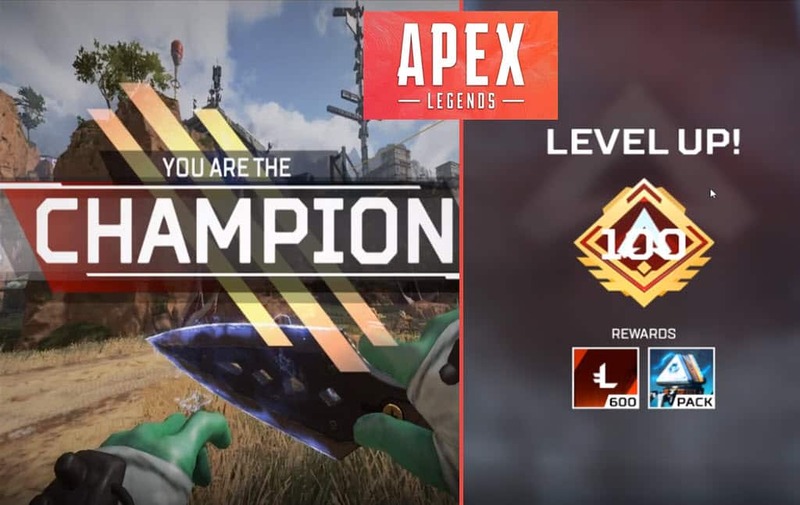 Dizzy becomes the first player in the world to reach level 100 at Apex Legends, here is a list of all his records. The highly anticipated Apex Legends Battle Royale game was available for download on the afternoon of February 4th 2019. 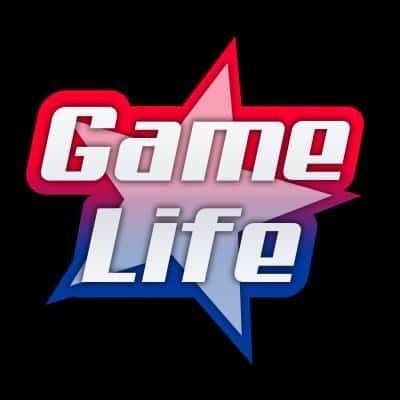 The game generated over 10 million downloads in its first week. Players flocked to test out the new EA/Rewind mega release. Many streamers immediately moved their content over to Apex Legends and the game easily moved into Twitch’s top spot for most viewed channel. The game nests a traditional point system, where points help players rank up. 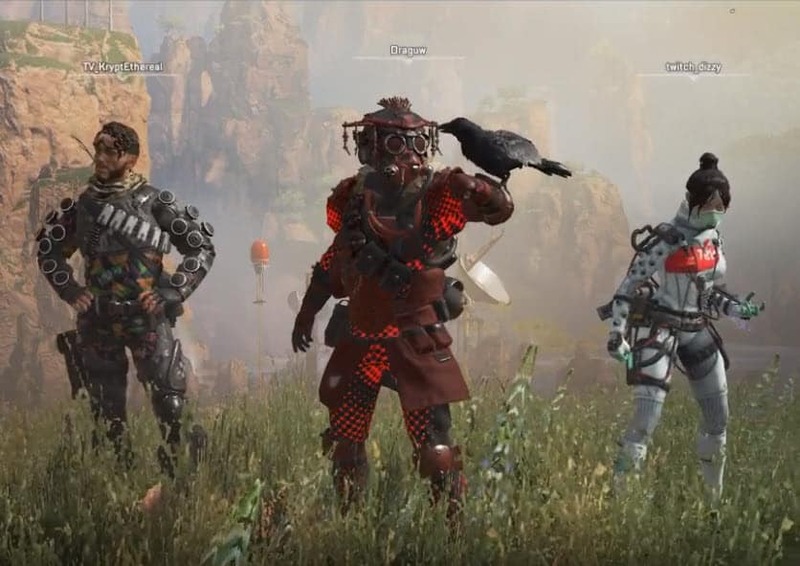 After less then a week, Coby “Dizzy” Meadows, becomes the first apex legends player to hit level 100. Dizzy is an ex-pro cs:go rifler who has over 100,000 Twitch Followers. His main game play was Counter Strike, before moving his content over to Fortnite. Looking over his first week of Apex Legends, there is a one stream where Dizzy played over 18 hours in a single day. The grind has certainly paid off as he is officially the first player to hit the level 100 milestone. ﻿ The most interesting part of the milestone is the fact that there does not seem to be a maximum XP in the game. Since the game developers have roots tied with the CoD franchise, it would not be surprising to see a maximum level of 1000 implemented in the near future. Dizzy becomes the first PC player to hit level 100 but there is no word who is currently in lead on the console side of the game. Currently the game does not offer cross platform play so Dizzy’s milestone was achieved strictly versus PC players. His legend of choice is Wraith. Also to note, is the fact that Dizzy’s aspect ratio is set to Native 16:9, a real eye burner as most gamers prefer a smoother 1920×1080. Here is a clip of Dizzy’s Apex Legends settings. To date, the best Apex Legends players have roots tied to CS. There is no doubt that current and past CS players are dominating the Apex legends scene. Continuing to show his Apex Legends dominance, Dizzy also becomes the first player to hit the 5000 kill mark. In less then two weeks, Dizzy has set 3 records for first level 100, highest kill game (now passed) and fasted to 5000 kills.